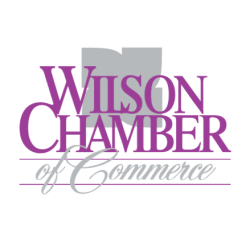 ProMusic Conservatory | Non-Profit Organizations - PublicLayout - Wilson Chamber of Commerce, NC ? M-F 10 am - closing hours vary from 5 pm - 8 pm depending on teaching schedules. Community Music School offering lessons, classes and ensembles. All instructors have degrees in music and are active performers.